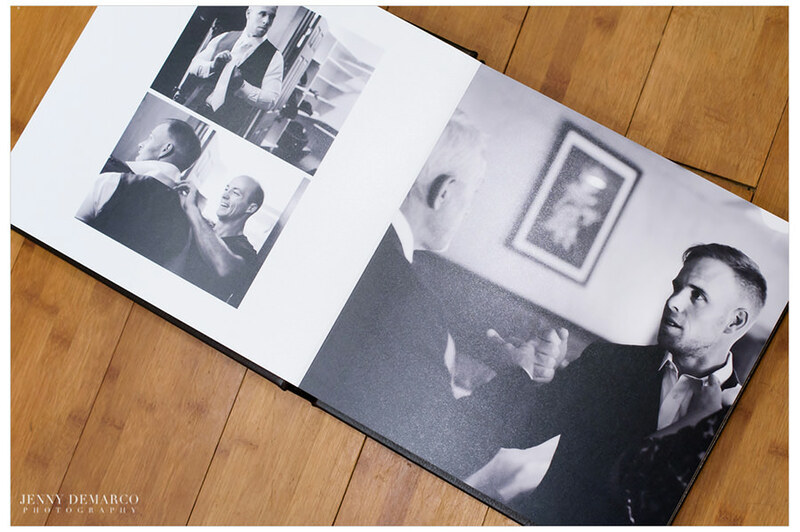 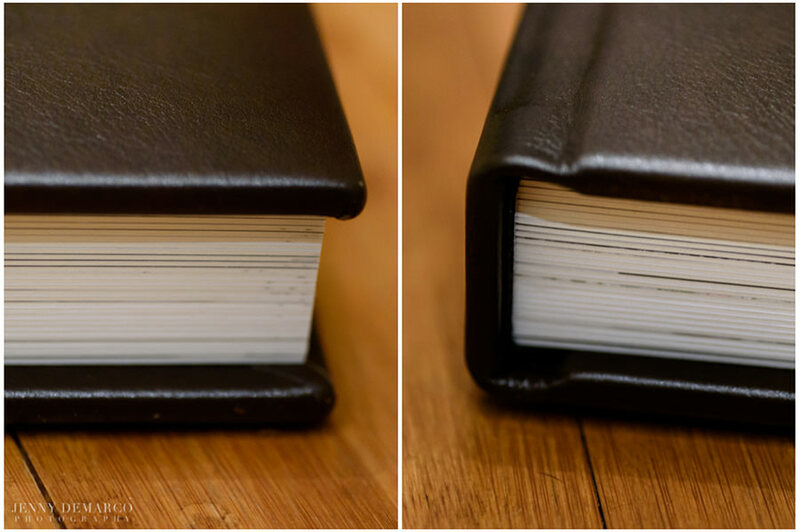 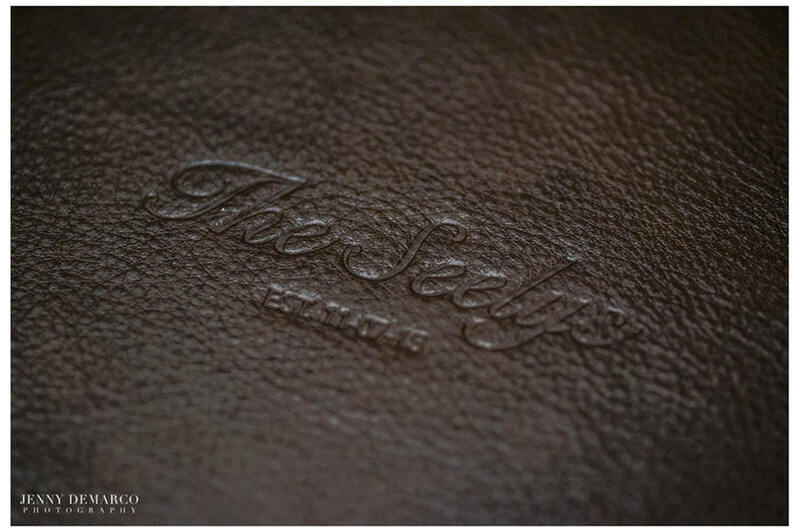 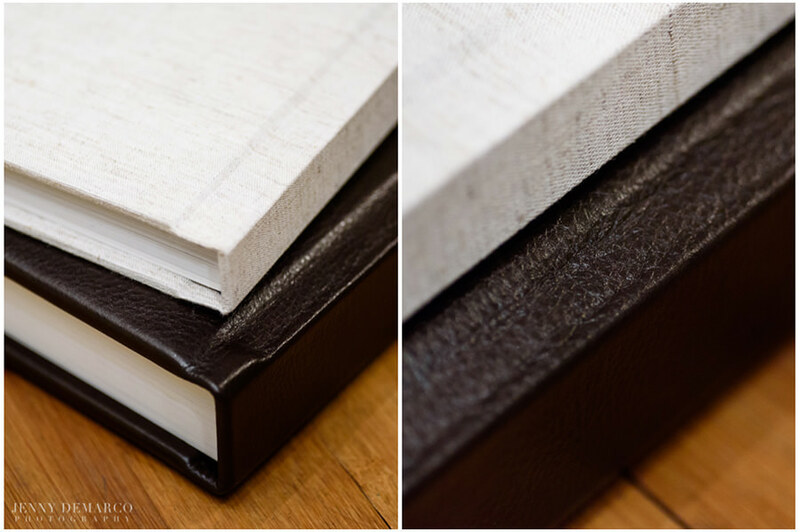 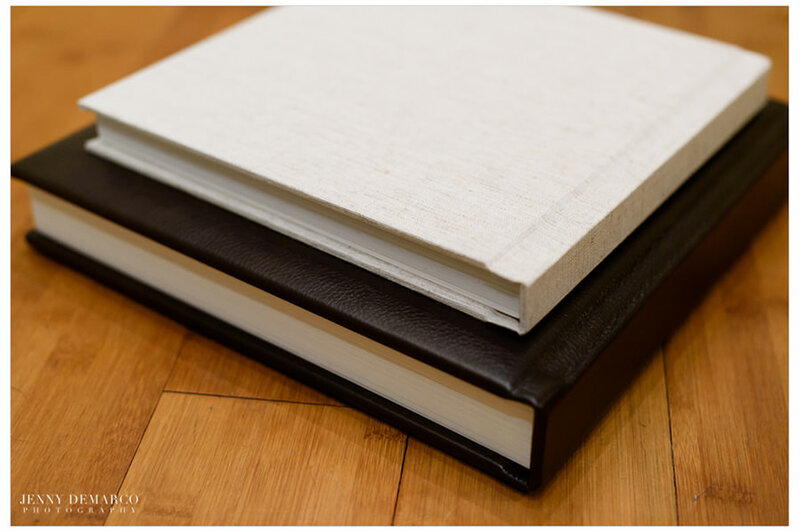 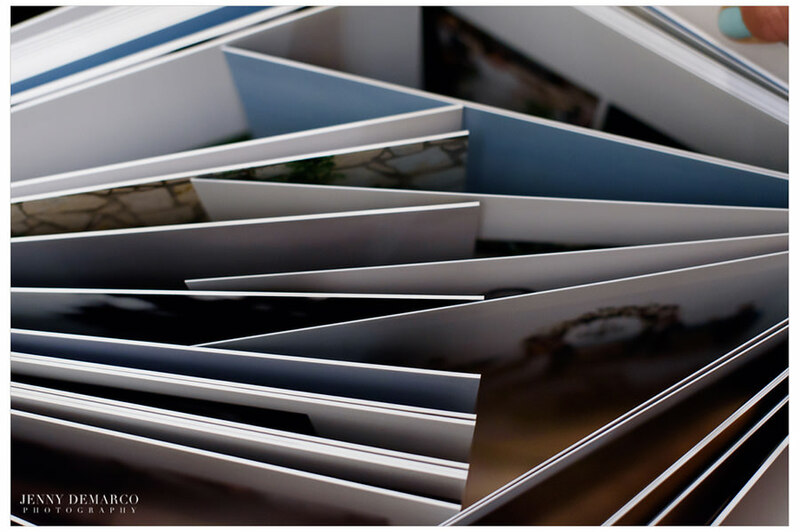 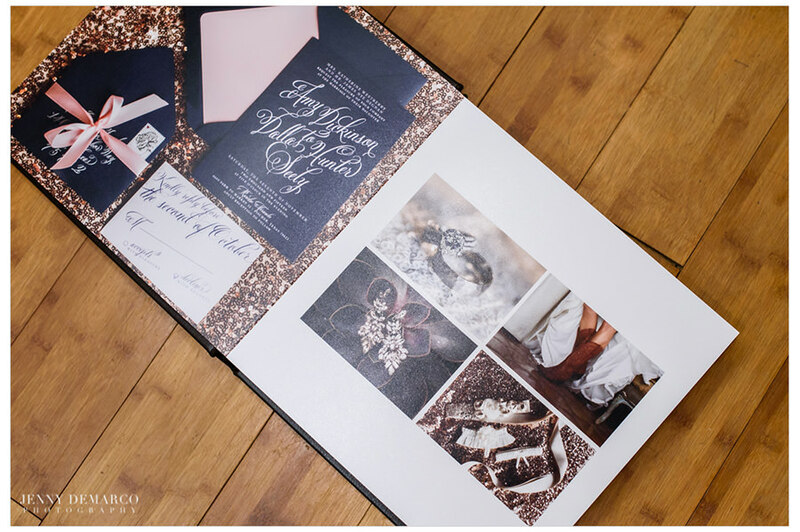 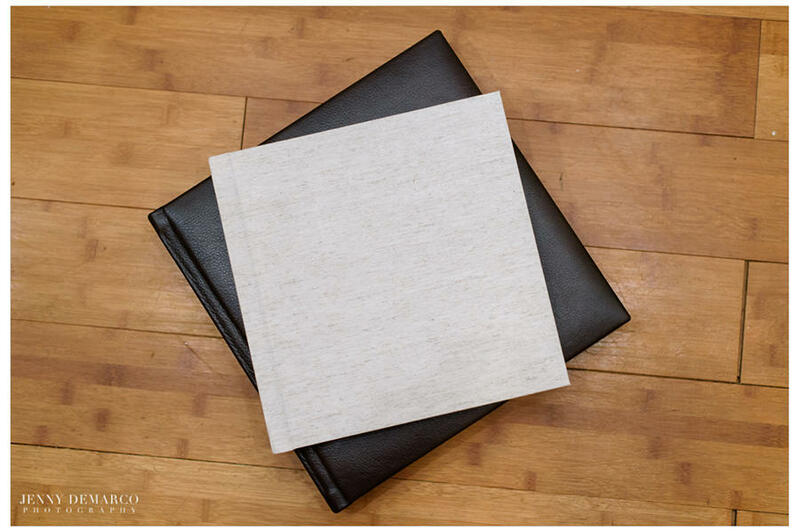 Amy and Dallas designed a beautiful Large 12×12 album in a dark brown leather (Pinecone). 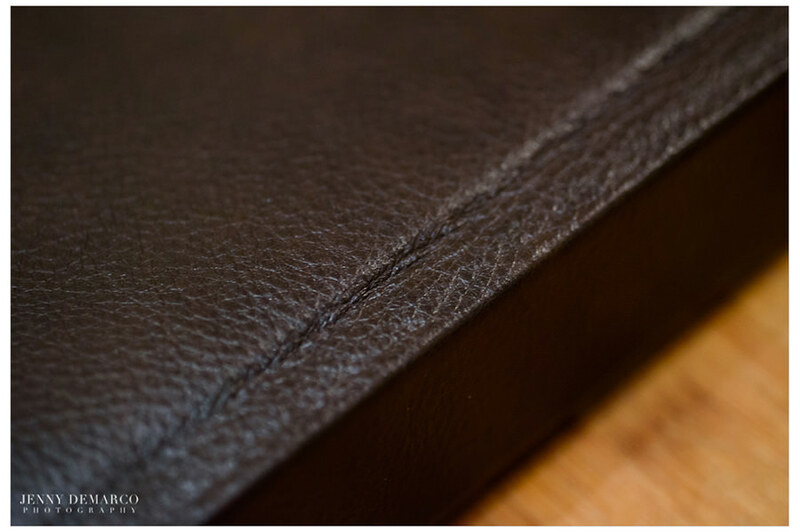 We worked together to create a custom designed embossing on front. 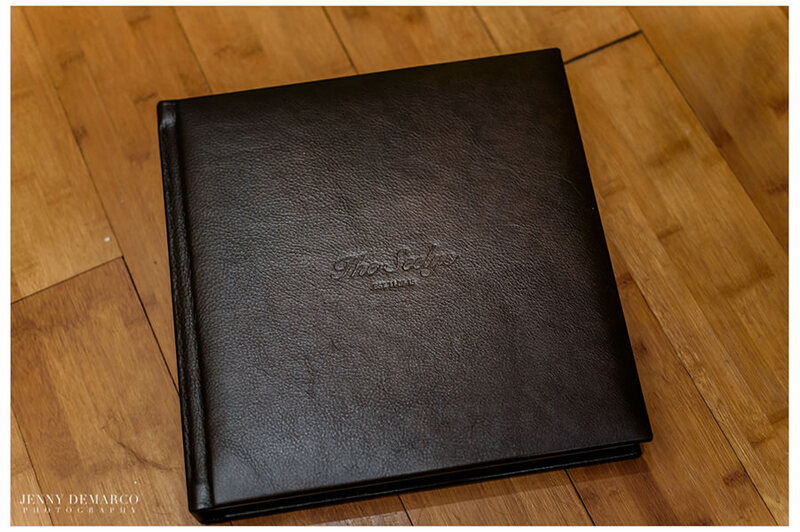 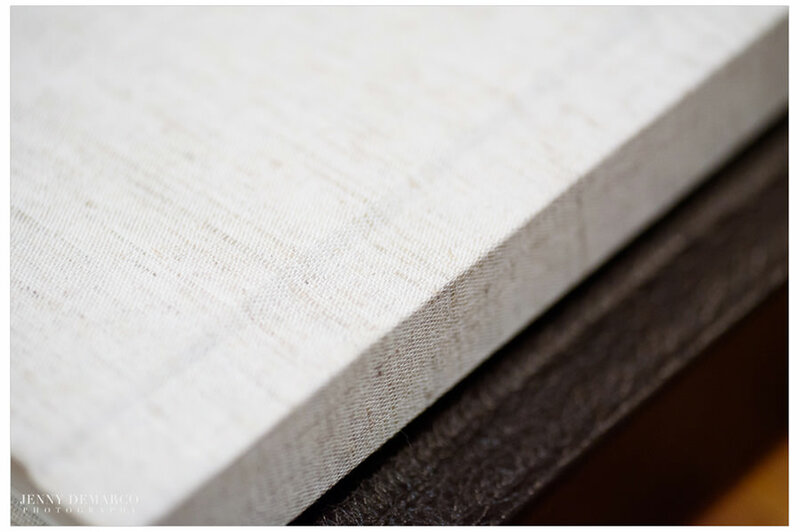 They also gifted Amy’s parents with a beautiful medium parent album in a linen cover. 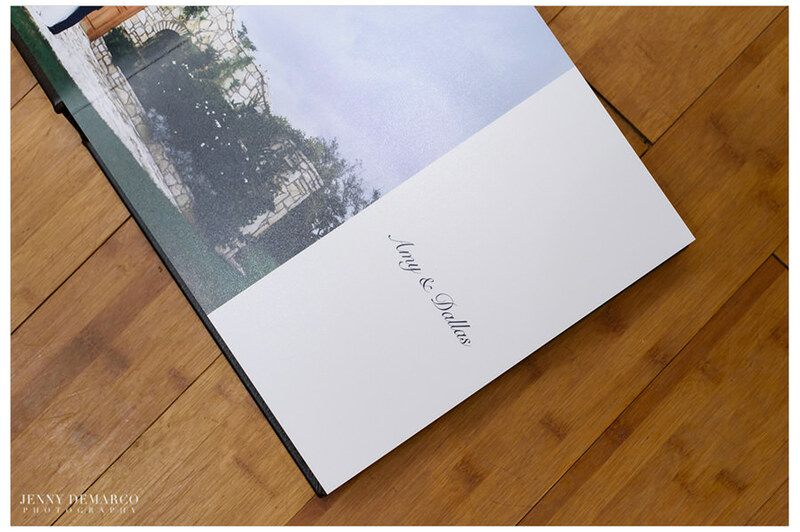 They chose warm neutrals to go with their outdoor hill country wedding.